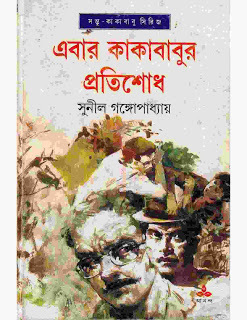 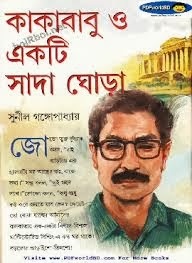 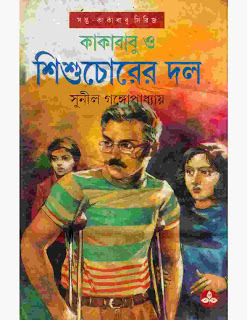 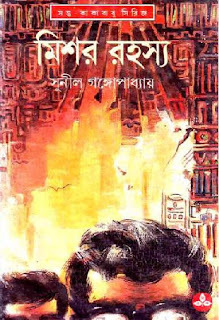 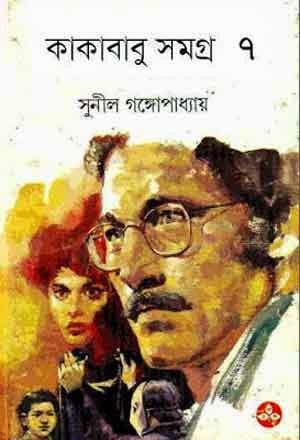 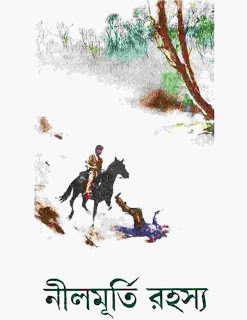 Kakababu Samagra 1 (কাকাবাবু সমগ্র ১ সুনীল গঙ্গোপাধ্যায়) by Sunil Gangopadhyay (সুনীল গঙ্গোপাধ্যায়) containing six short detective novels which has been collected from the web (Open Source). 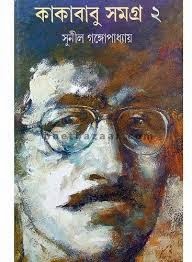 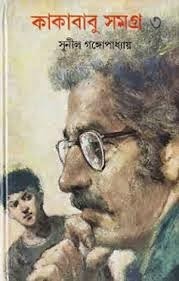 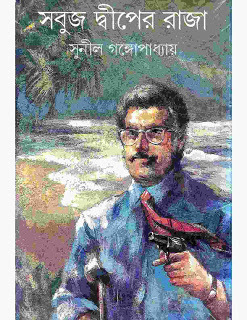 Kakababu Samagra 2 (কাকাবাবু সমগ্র ২) by famous Bengali author Sunil Gangopadhyay (সুনীল গঙ্গোপাধ্যায়) containing a combination of six detective stories which has been collected from the web (Open Source). 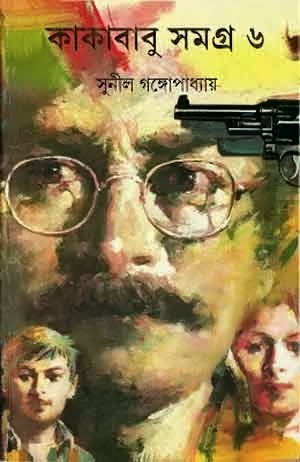 Hope that the readers will like it. 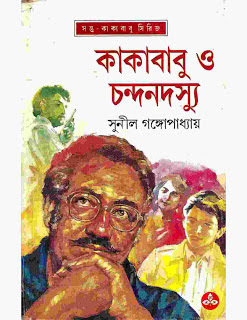 Kakababu Samagra 3 (কাকাবাবু সমগ্র ৩) by Sunil Gangopadhyay (সুনীল গঙ্গোপাধ্যায়) containing seven excellent detective short novels. 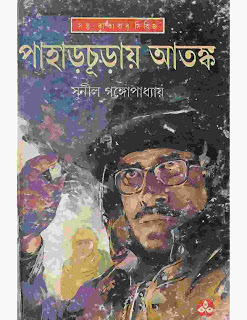 The book has been collected from the web (Open Source) and I hope that the readers will definitely love to read this book. Kakababu Samagra 5 (কাকাবাবু সমগ্র ৫) by Sunil Gangopadhyay (সুনীল গঙ্গোপাধ্যায়) is a collection of six detective novels which has been collected from the web (Open Source). 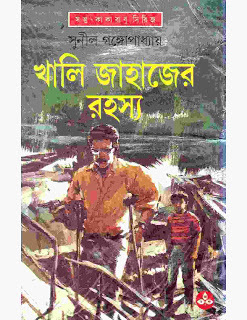 All compositions of this Kakababu series are a mixture of adventure, thrill and detective activities which will be loved by the readers. 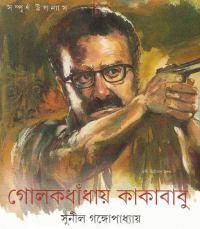 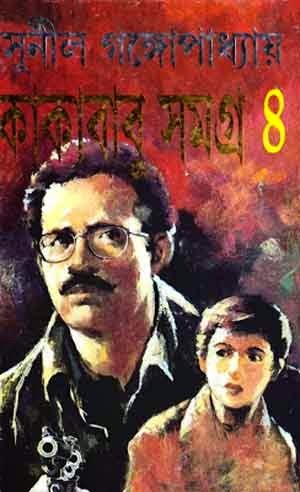 Kakababu Samagra 6 (কাকাবাবু সমগ্র ৬ ) written by Sunil Gangopadhyay (সুনীল গঙ্গোপাধ্যায়) is a combination of six detective novels which has been collected from web (Open Source). 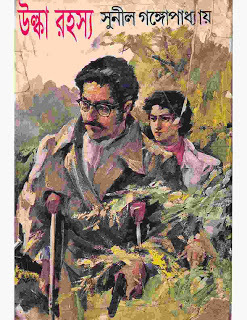 I hope that the readers will be happy to have this complete series of Kakababu. 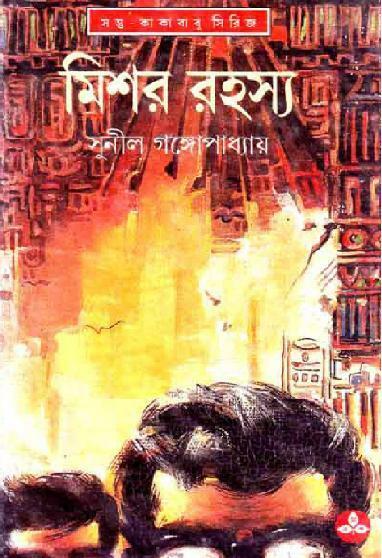 Kakababu Samagra 7 (কাকাবাবু সমগ্র ৭) by Sunil Gangopadhyay (সুনীল গঙ্গোপাধ্যায়) contains only one long novel which is really really very interesting. 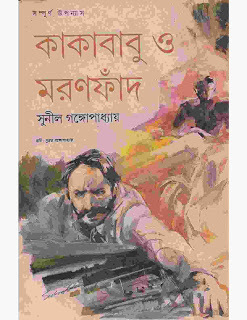 In this novel Kakababu had to face the pirates.